Finally! A leak-proof cloth diaper cover that refuses to compromise breathability! We searched for over a year to find just the right fabric that would meet our quality standards. The fabric needed to be soft, durable and waterproof. The Air Flow™ Snap Cover, with adjustable snaps at the waist and leg openings has an air ventilation system between the snaps. This allows for maximum air circulation as baby moves, reducing the risk of bacteria by keeping the temperature inside the cloth diaper down. And, unlike Velcro, the curious baby can't undo them, so they stay on until you take them off. 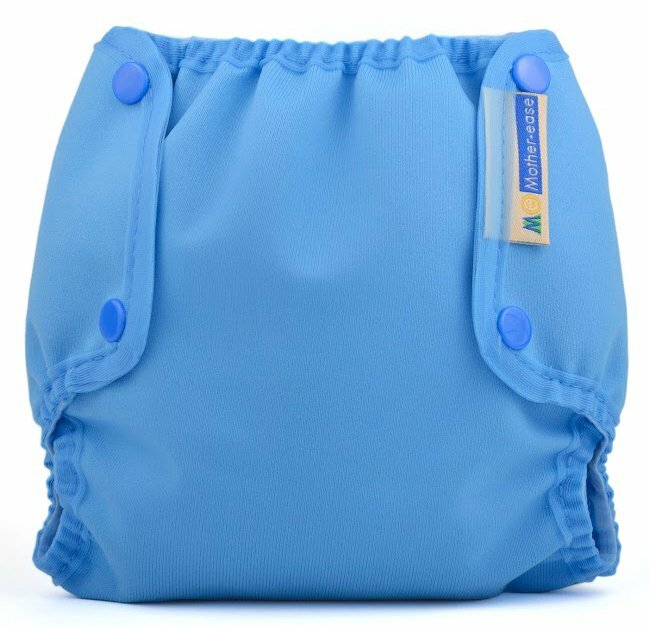 The Air Flow™ cover is to be used with either the One Size™ cloth diapers or Sandy's™ cloth diapers to create a highly breathable, leakproof diapering system.